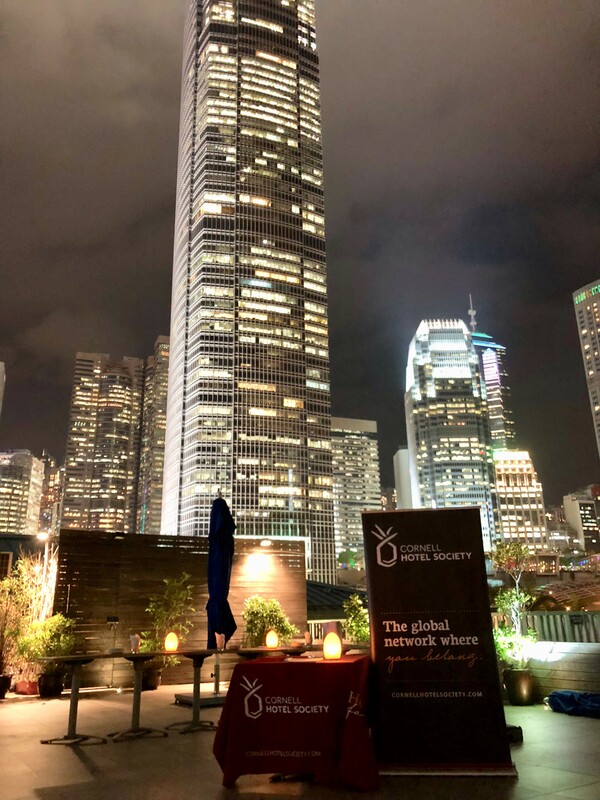 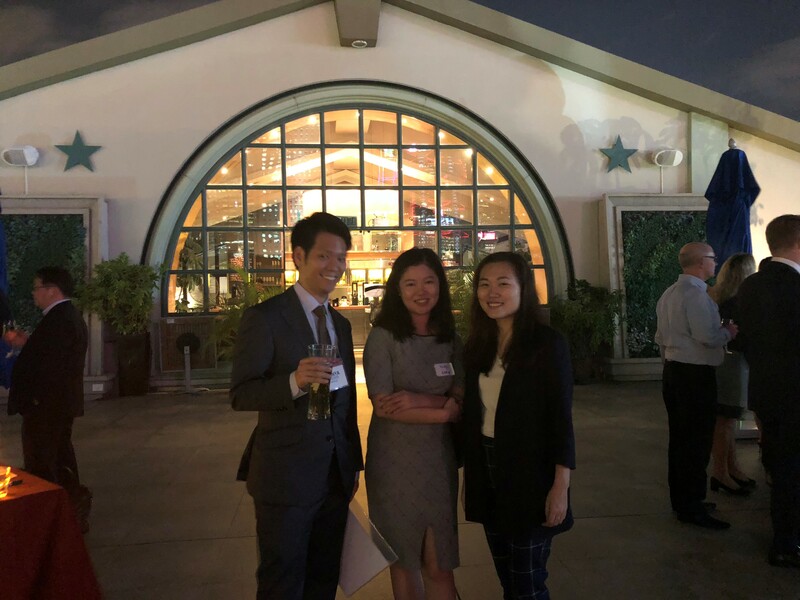 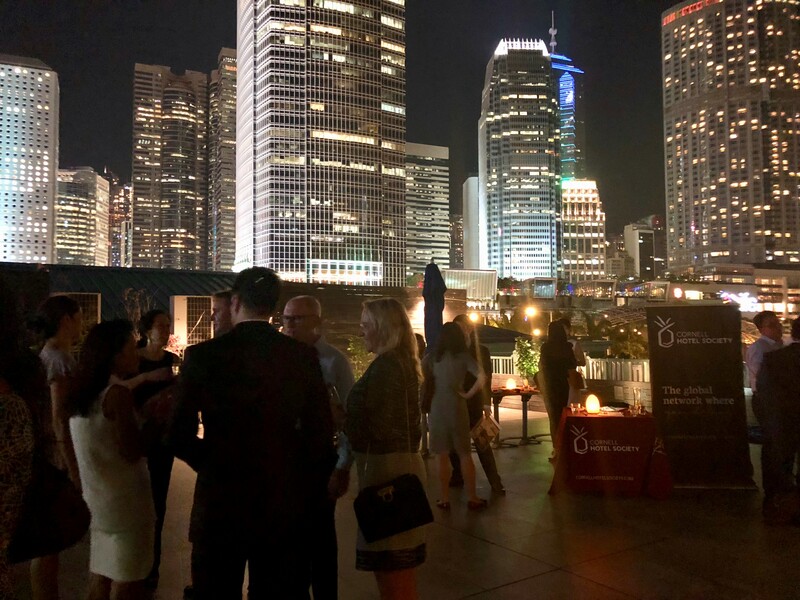 On October 18,.2017, the CHS Hong Kong and Macau chapter held its annual mixer in conjunction with Hotel Investment Conference Asia Pacific (HICAP). 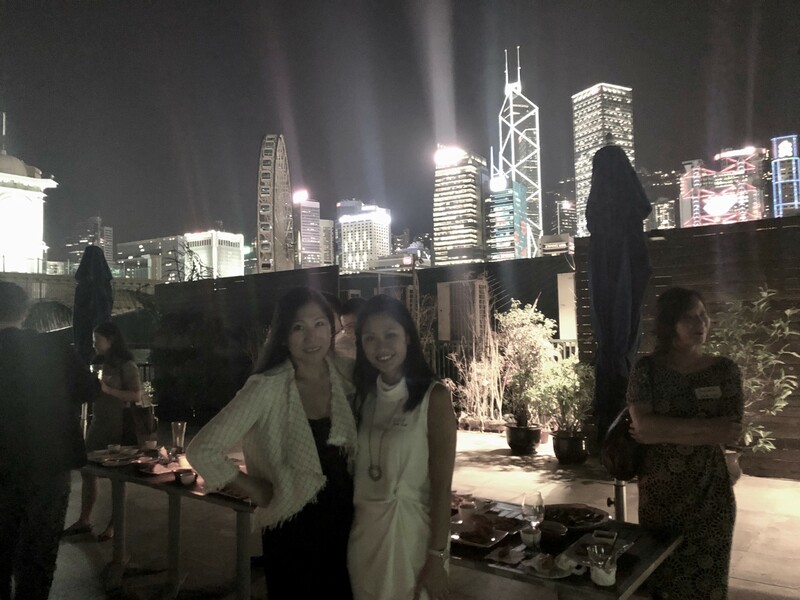 The reception was held at the Pier 7 Café, a rooftop restaurant overlooking Hong Kong’s harbor and skyline. 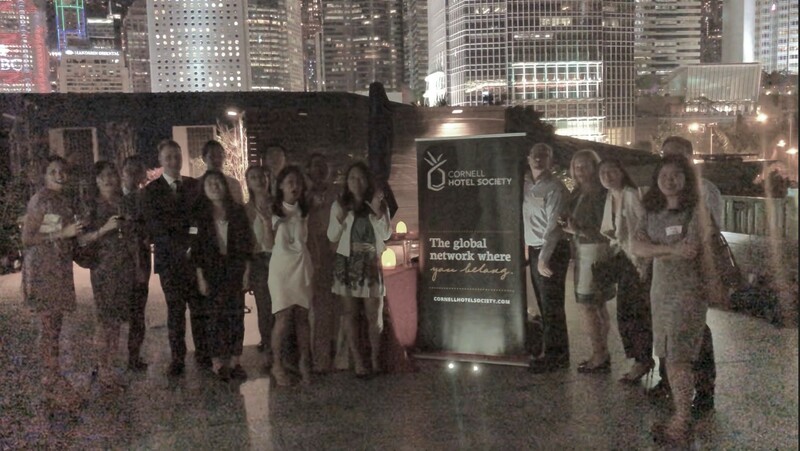 Local Hotelies joined alumni from around the region in town attending HICAP.